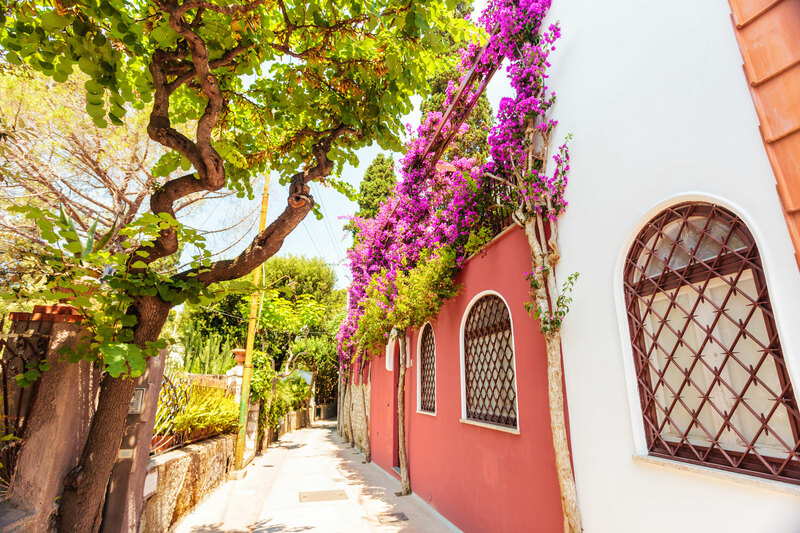 Enjoy Capri, one of the most beautiful islands in Europe with its beautiful landscapes and fall under the charm of the Italian island like many celebrities do. 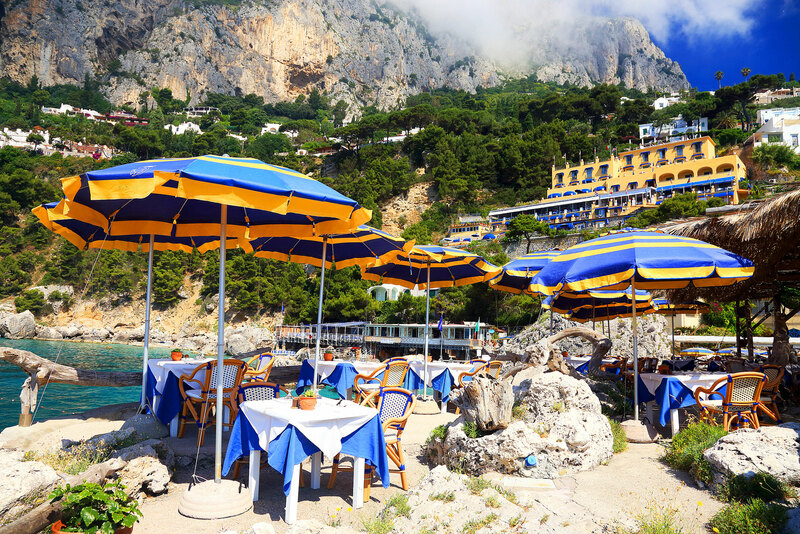 Relax and enjoy it! 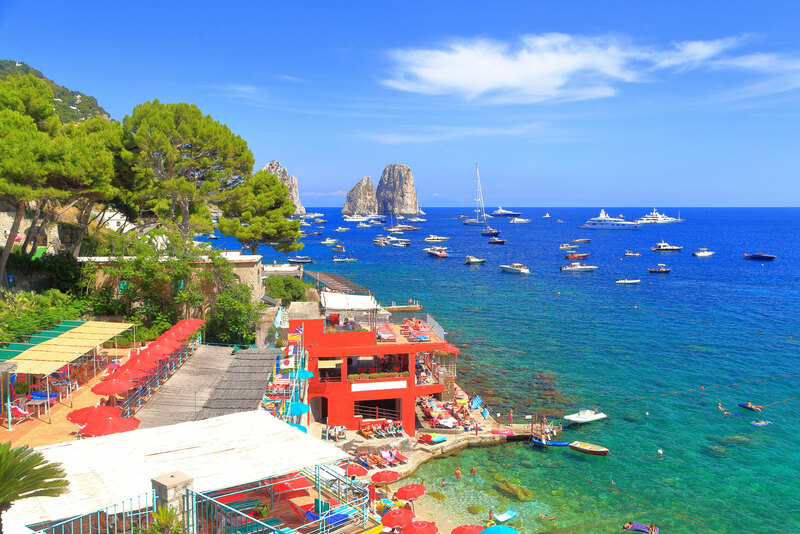 Mariah Carey loves swimming in the blue waters of Capri, so do Sacha Baron Cohen, Rihanna and the famous Facebook creator, Mark Zuckerberg. 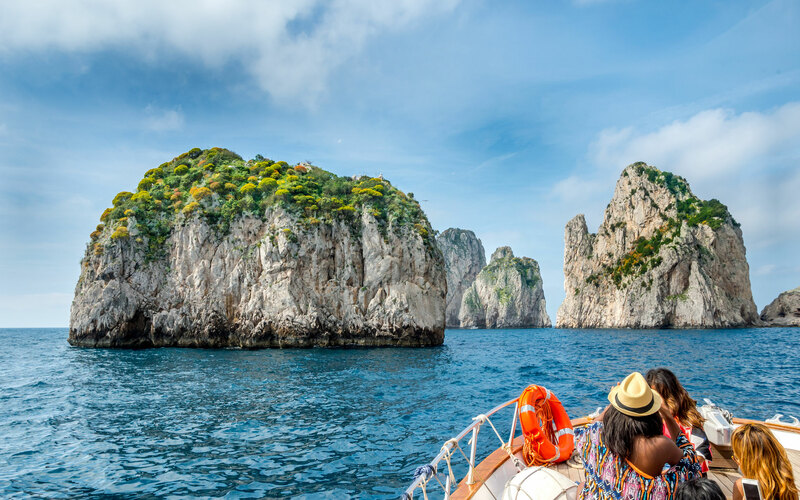 If you do not have a private island like Mariah Carey, do not panic, we have a good choice of fantastic hotels at the best price guaranteed. 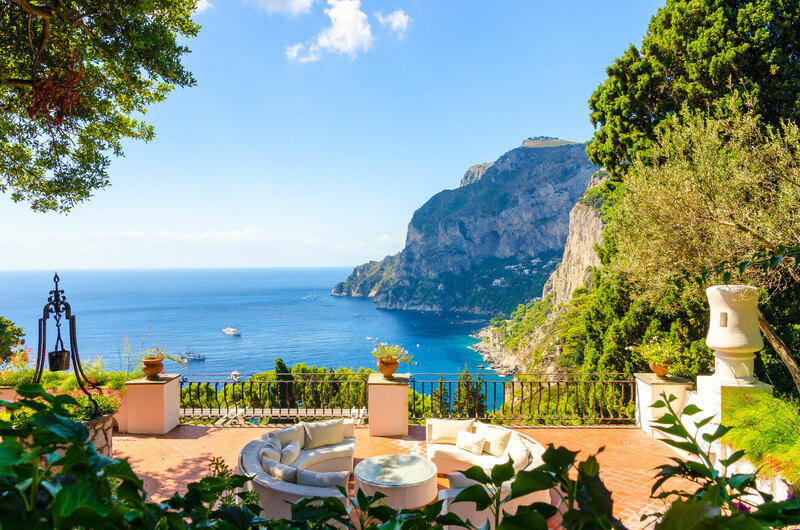 Dive into the blue waters of Capri, fall in love with this incredible island, stroll through its beautiful gardens and let yourself be carried away by the captivating perfume of its lemon trees. Discover our offers of the day and book your hotel, guesthouse, B&B, apartment or villa on the legendary island with discounts of up to -40% for an unforgettable holiday in Italy. 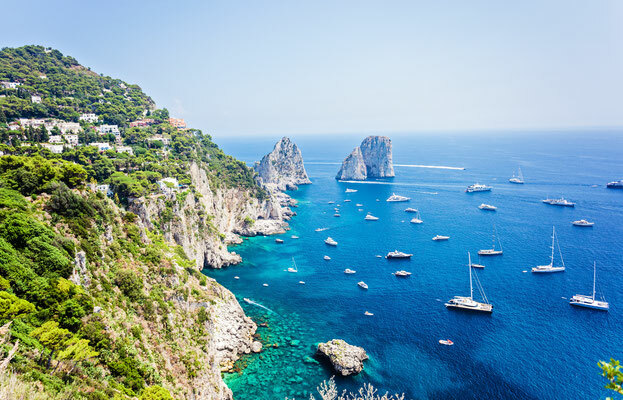 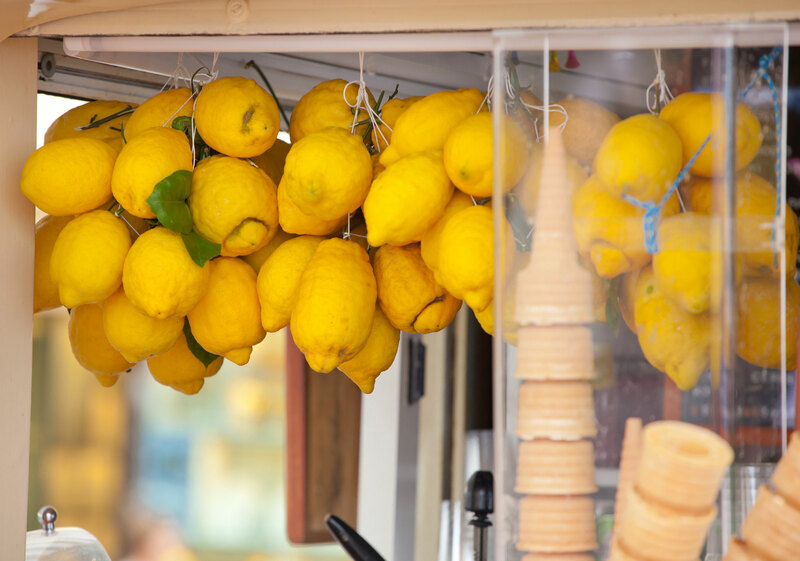 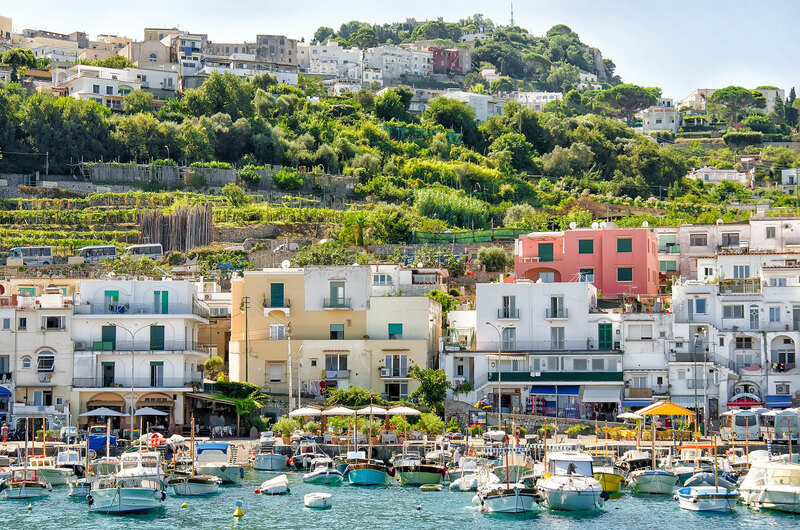 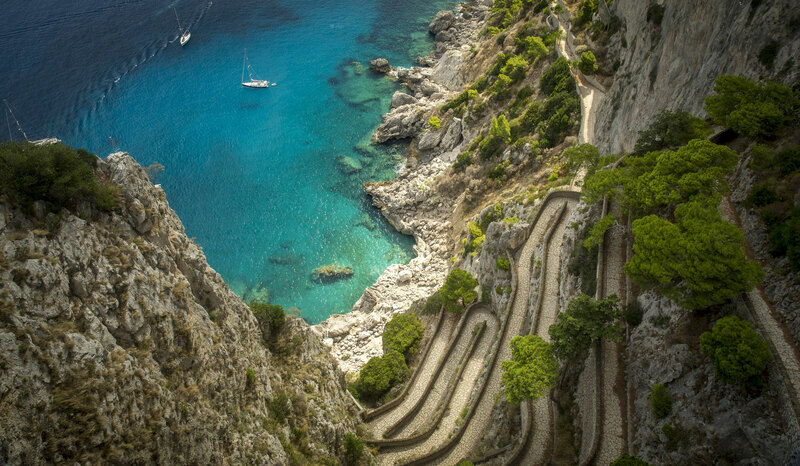 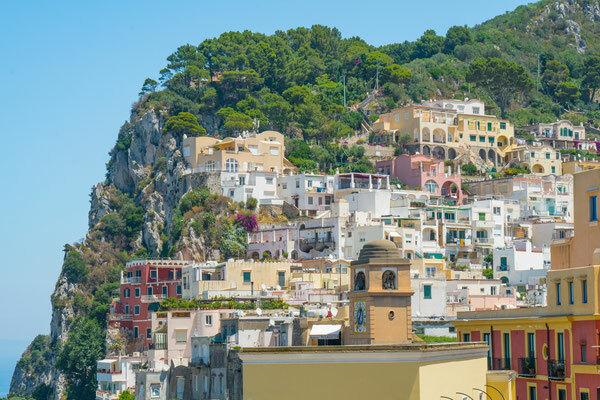 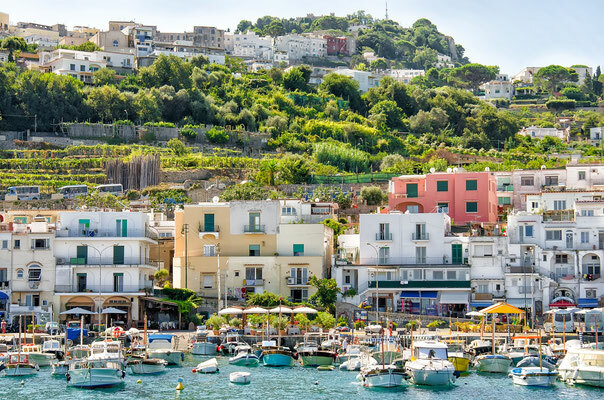 Treat yourself to the best of Capri as a Capri day trip from Sorrento or Naples, or book a full day tour on the Island of Capri.